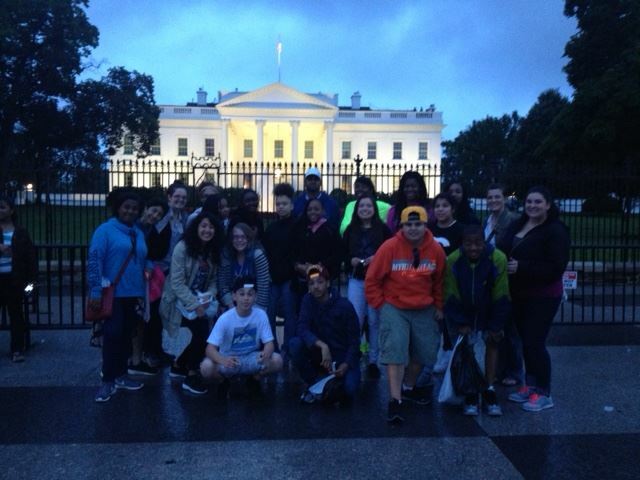 Project Passport- Galapagos Rockford goes to Washington D.C., Costa Rica and beyond! $500Provides all expenses for one scholar. In 2018, Galapagos Rockford Charter School will send our fourth class of 8th grade scholars to Washington, D.C. for three days in June. Scholars will be immersed in the history and culture of our great nation. For some of our scholars, who rarely travel out of their own neighborhood, this trip could be nothing short of a life-changing experience. Additionally, for the second year in a row, we will send another group of scholars to Costa Rica. 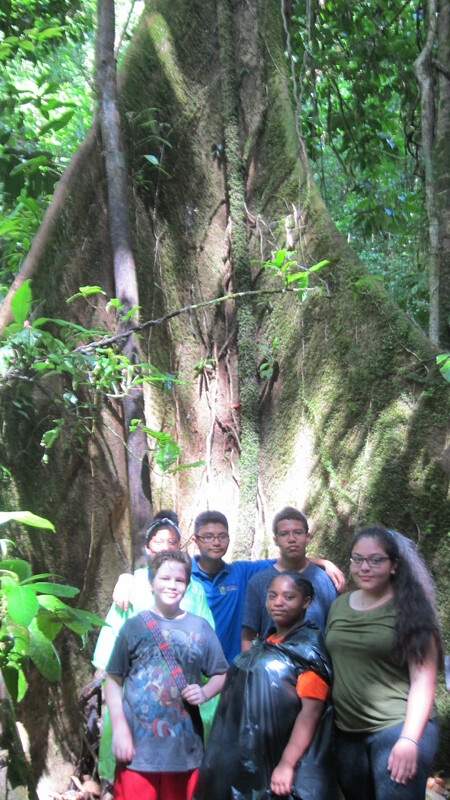 Our scholars will work with biologists while hiking into the rainforest. Scholars will visit a Costa Rican school, sample Costa Rican food and immerse themselves in a unique country in which the military was abolished nearly seventy years ago and conservation is a key policy for all. These amazing educational opportunities, will not be available to our scholars without your assistance. Through this website, you can help us in our fundraising efforts as we push to raise the money to provide our scholars with this vital experience. Where to in 2019? Perhaps Iceland.